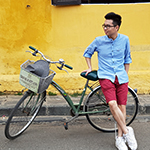 Finally, you will sit in front of Cyclo to move around the Old Quarter and experience the local life in 45 minutes before coming back your transit hotel which is near Hanoi train station to freshen up and relax. 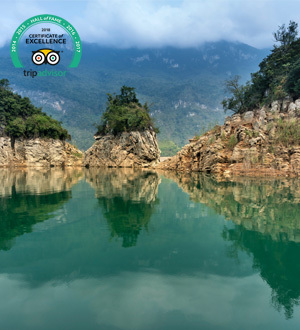 At 20:30, our guide will pick you up at the hotel then you will walk with our guide to the station for a night train leading to Sapa. The train leaves at 22:00 from Hanoi railway station. 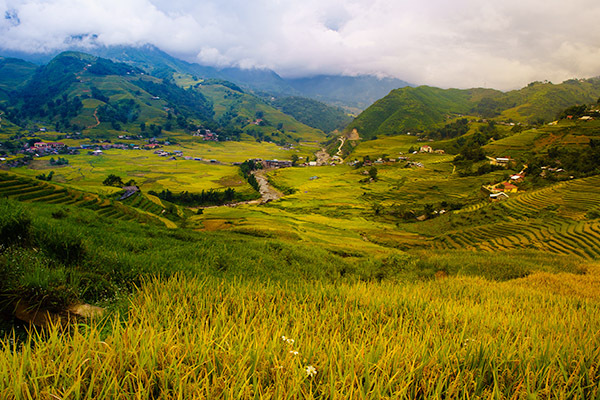 At 06:00, the train will reach the station in Lao Cai and you will be warmly welcomed by our guide and driver. Then you will have breakfast in a local restaurant and short time for relaxing. 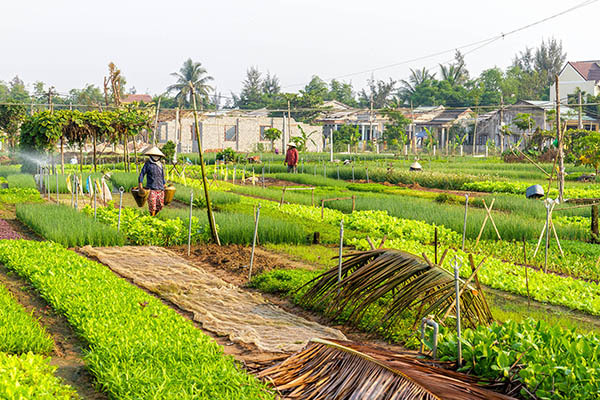 At 08:00, you will reach your hotel in Sapa town. 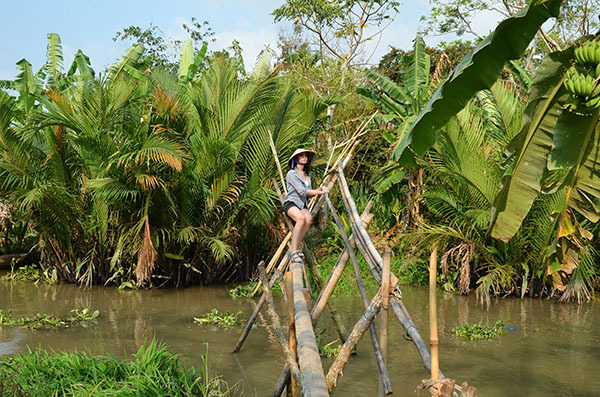 If the room is already available, you can check in and take a short rest or else you will go downhill to Mong Sen where you start a dirt trail through rice fields and villages. Along the way, it is a wonderful scenery with a full of green. Then you make a stop by some houses to meet local people and talk with them to understand their culture, customs and traditions. 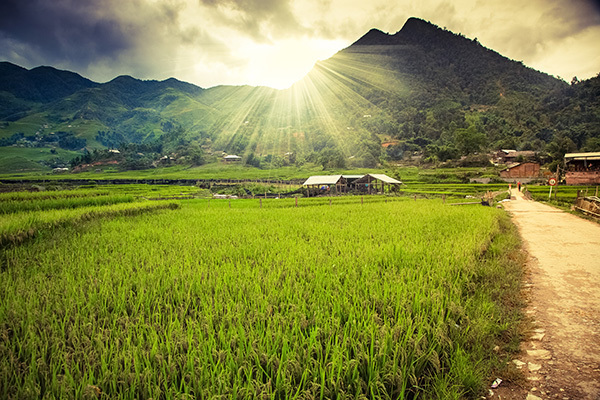 Late afternoon, you will trek back to to main road to get on our vehicle for the journey back to Sapa. 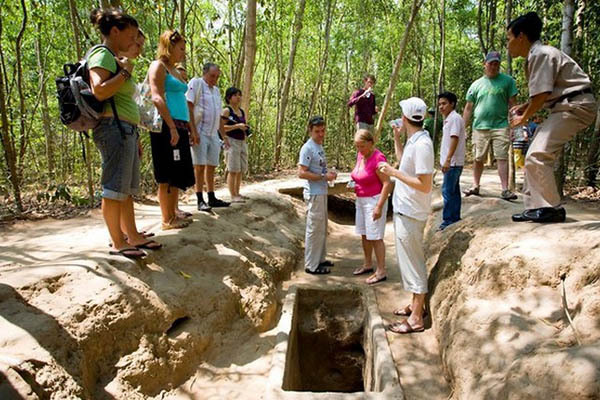 At 08:00, you will be met up at your hotel by local guide and driver then transferred to Lao Chai village. 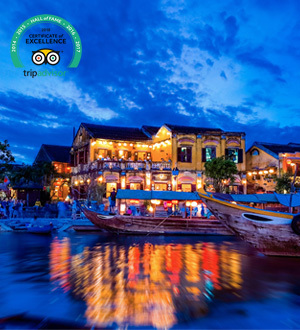 At 05:30, you arrive in Hanoi train station, walk to the hotel that we book at near to station for you to take rest, shower and breakfast. 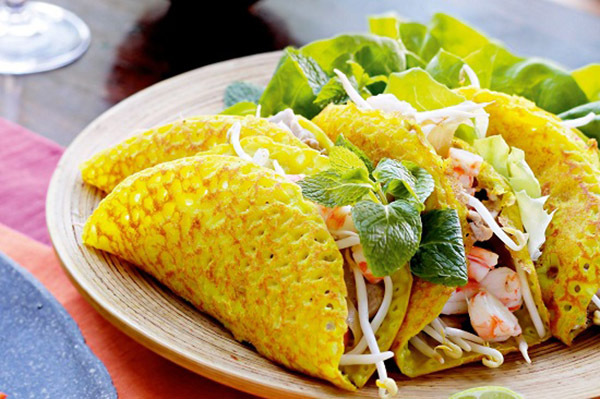 13:30 – 15:00: Savor a delectable lunch while cruising among the limestone islands. 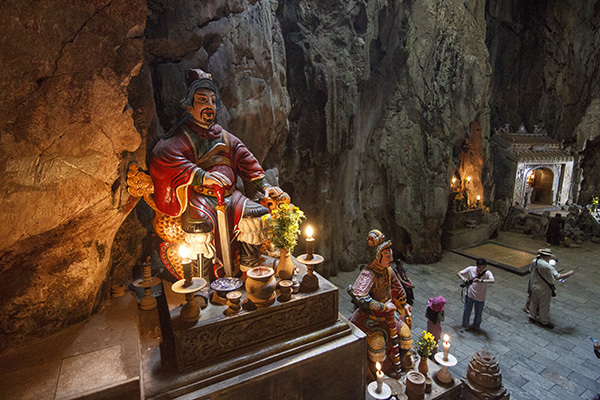 5:00 – 16:00: Explore the amazing Sung Sot Cave – the most beautiful cave in Halong Bay. 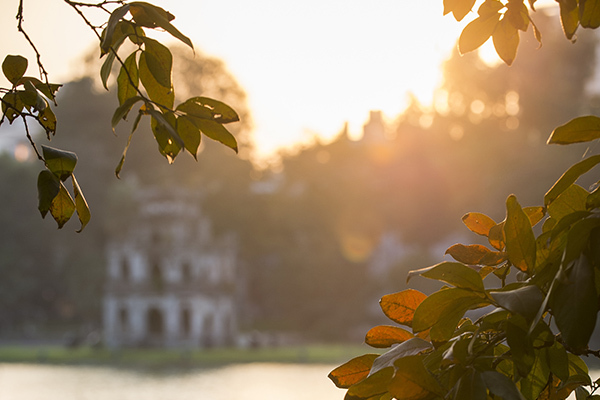 06:30 – 07:15: Start your day with Tai Chi exercises or a photo hunt. 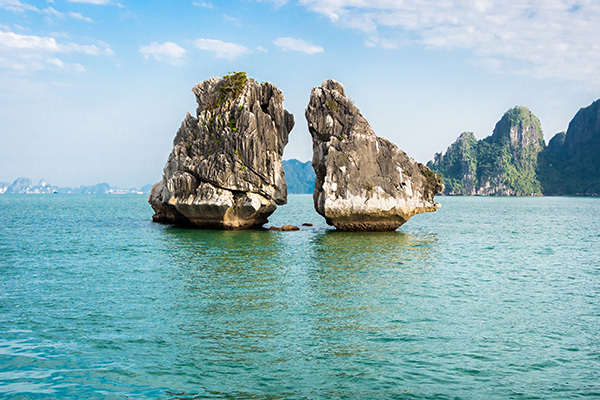 07:30 – 08:30: Have breakfast on board and enjoy the peaceful morning of Halong Bay. 09:00 – 10:00: Kayak among the hidden areas of the bay, around the Bo Nau area. 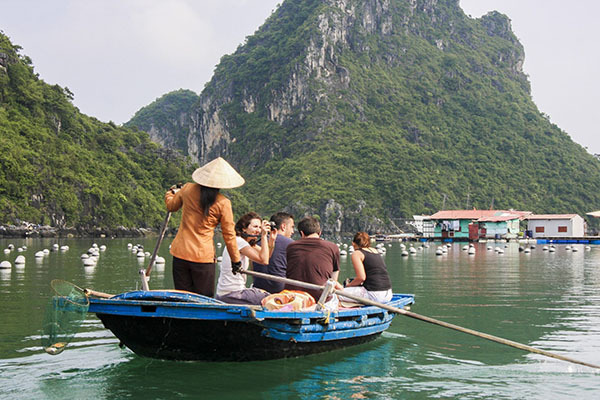 10:15 – 11:00: Continue your cruise exploring the Bay, passing Ba Hang fishing village, Dog Islet, and more. 11:00 – 11:45: Join a cooking demonstration before enjoying an exceptional Buffet lunch. 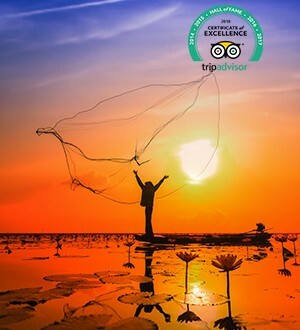 At 08:00, after having breakfast, you will meet up our guide and driver to start your journey. The first destination today is Marble mountain. 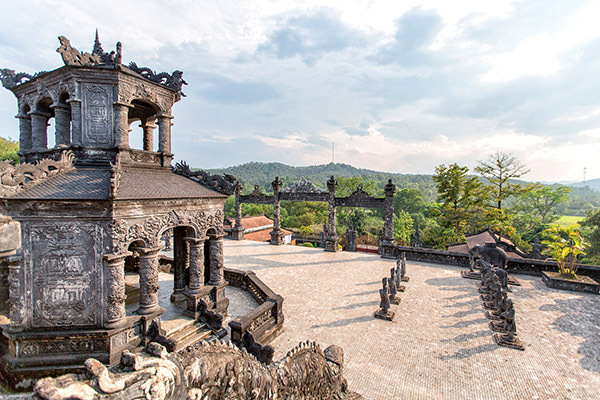 This is a cluster of five marble and limestone hills located in Ngu Hanh Son ward, south of Da Nang city in Vietnam. 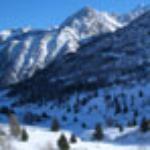 The five ‘mountains’ are named after the five elements: metal, water, wood, fire and earth. 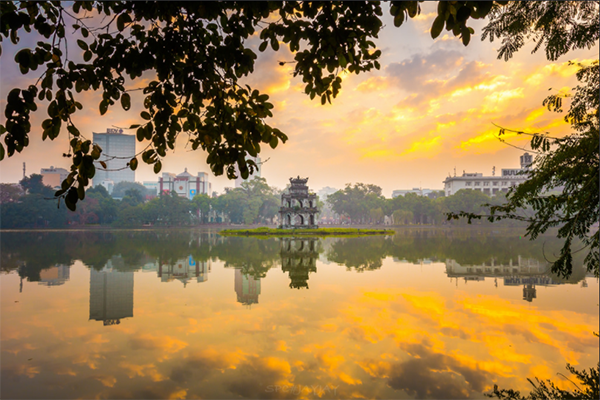 On your arrival at Ho Chi Minh airport, you will be warmly welcomed by our local guide then transferred to the city center. Firstly, you will visit The Reunification Palace, whose architecture is a blend of traditional ritual and modern architecture, typical of the 60s’. 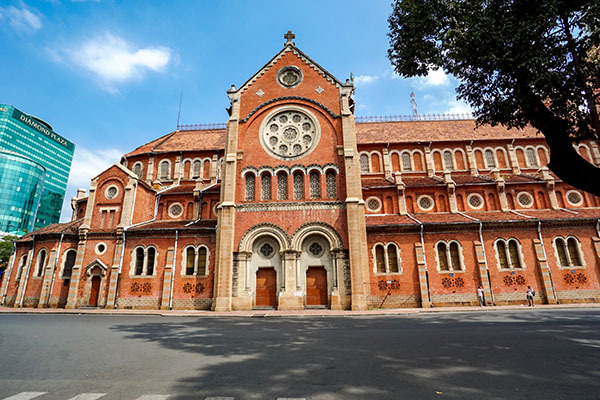 Next, you will walk a short distance to The Central Post Office, which is one of the oldest buildings in Ho Chi Minh. Being a mixture of Gothic, Renaissance and French influences, this building fascinates tourists by its typical colonial French features, from exterior to interior decorations. Then, the last attraction is Notre Dame Cathedral. 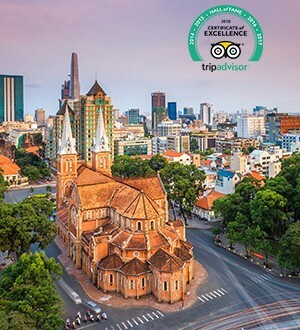 The cathedral is considered the symbol of this dynamic city, is located in the downtown of Ho Chi Minh and reaches a height of up to 60 meters. 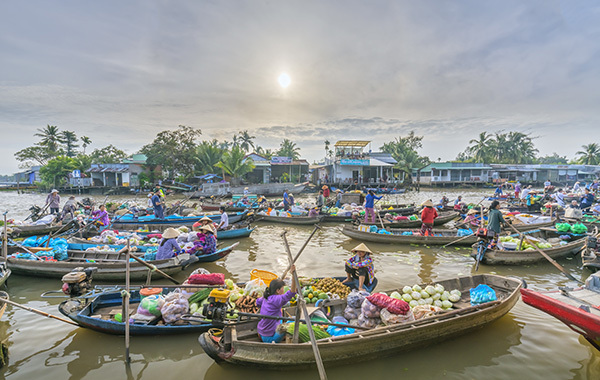 If time allows, you can pay a visit to Ben Thanh market, which is one of the biggest wholesales market of the city. 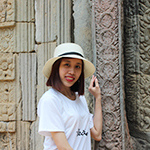 At 08:30, you will be met up by our guide and driver at your hotel and leave the hustle Saigon heading to My Tho, the closet delta town to Ho Chi Minh city. 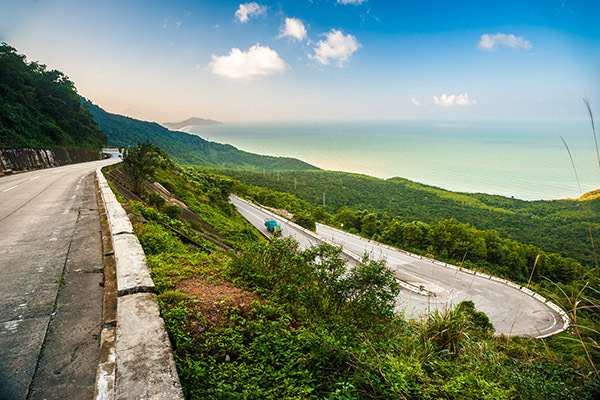 It will be a 90-minute driving through the small villages in the western region. 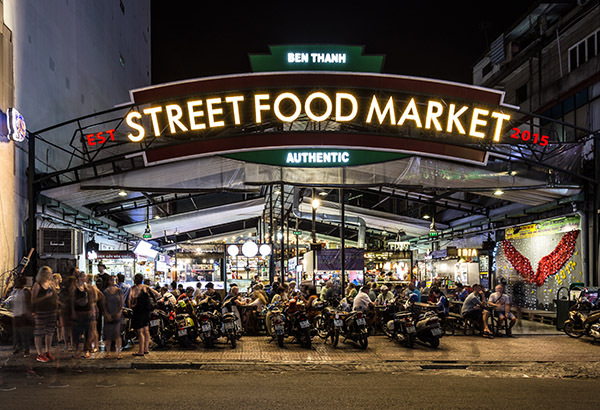 At around 18:00, you will reach your hotel in Ho Chi Minh and have your own free time afterwards. Check in time is normally at 14.00; check out time is normally at 12.00. Early check-in or check out is upon on availability of the hotels.